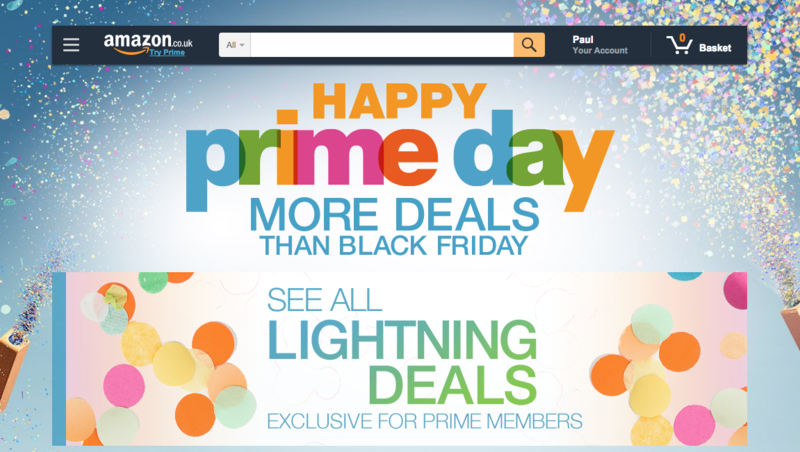 New Zealand products achieved dramatic success today during Amazon’s inaugural Prime Day global shopping event. 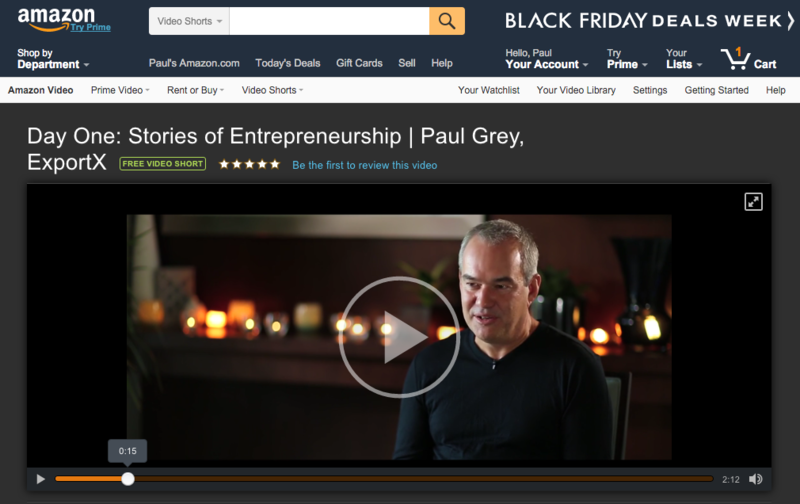 Happy Valley manuka honeys claimed the top two spots on the Amazon UK honey bestsellers list. In the USA, Lightning Deals quickly sold out of Mumi&Bubi Solids Starter Kits and Heyrex Torus dog water bowls. 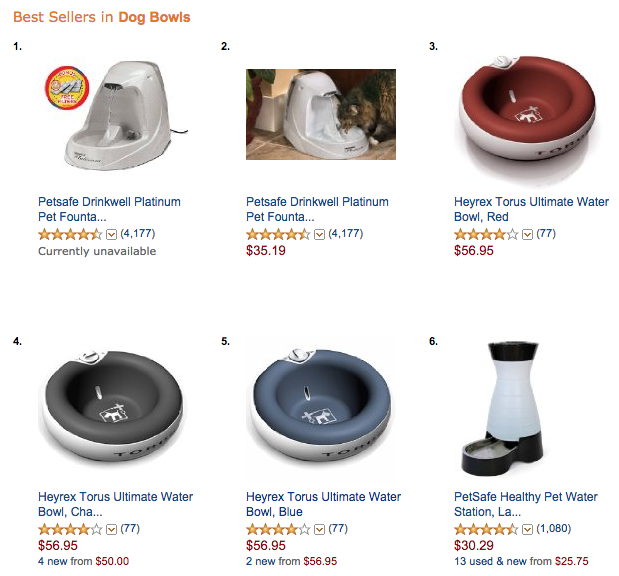 At one point various colours of the Torus water bowl occupied three of the top five places on the Amazon.com dog bowl bestseller list. 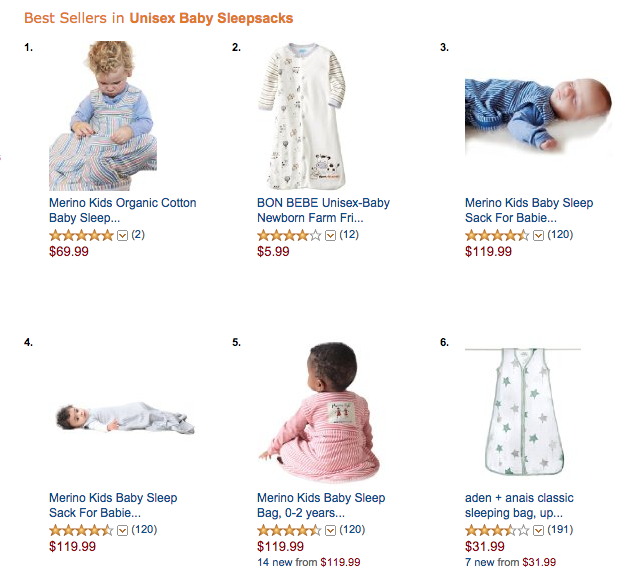 Other New Zealand products achieving record sales on Amazon Prime Day include Merino Kids baby sleep bags, Abeeco Bee Venom Mask, the Safe T Sleep Sleepwrap and the Go-Go-Station desktop organizer. 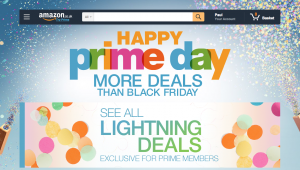 According to Amazon, its Prime Day peak order rates surpassed those seen on Black Friday last year. 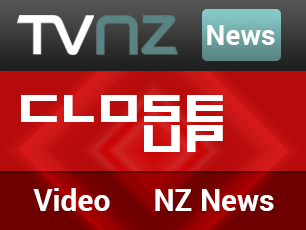 Propelled by Prime Day shopping, New Zealand’s Merino Kids claimed four of the top five spots on the Amazon bestseller list for its category.